Whether you spend whole or part days outdoors exposed to the elements, or in cold unheated covered spaces, here are some practical principles to apply to stay warm and work effectively without breaking the bank. Layering -- The idea of layering to keep warm is frequently misunderstood to just mean lots of layers regardless, 3 cotton shirts for instance isn't really going to do the trick, they are not the best material, they will be the same size (ish) and so won't sit too comfortably on each other and give you far more washing to do! Layering is about different layers doing different jobs. To be comfortable and effective in cold conditions, a little planning and strategic buying is more effective than simply throwing more clothes on. 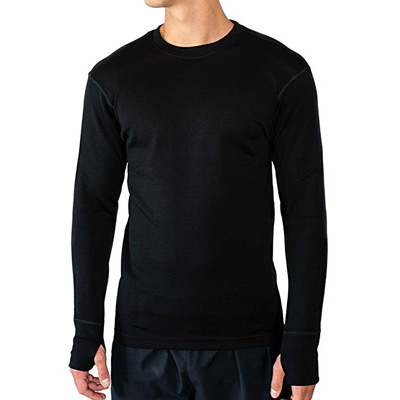 The Foundation or Base Layer - The function of this layer is to provide insulation while also wicking sweat to the outer layers if the wearer is going to be active. It should be close-fitting to perform well. 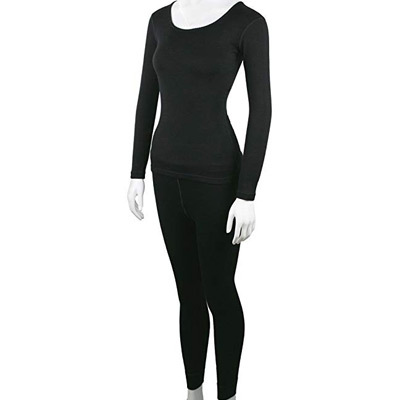 Protracted and serious cold - Thick long underwear is best used as part of your layering system for extreme cold conditions rather than as a main insulation layer with year-round clothes on top. 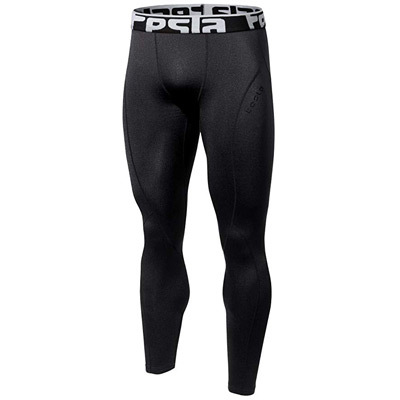 While it introduces extra insulation it also reduces somewhat the flexibility of dress for changing conditions and levels of exertion as taking off your underwear when overheating is not a very practical solution! Synthetics or merino wool are the better options as they wick moisture away from the skin to outer layers and provide better insulation, cotton is best avoided, though is a safety requirement for some occupations - the only time you should consider using cotton. Heavy weight cotton underwear - only recommended if required by hazard exposure to electricity or fire. 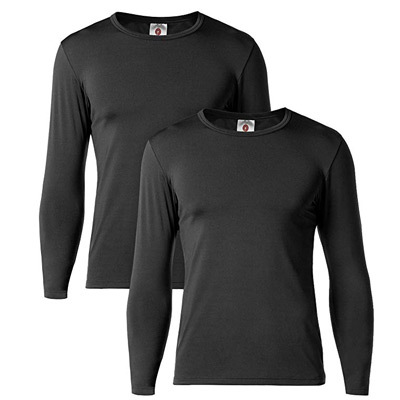 A bit of a warm-up - a thin extra base layer underneath, with your usual clothes on top for appearances sake can add significant warmth. 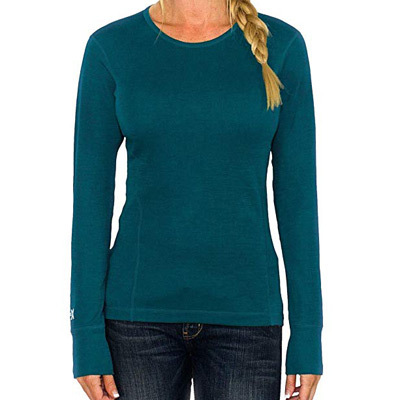 There's also the advantage that this is a relatively cheap way of adding further insulation and of course because it's invisible to everyone else you don't need a whole range of colors or styles to go with your other clothes. Pick dark or light accordingly so as not to show through the outer layers. Mid Insulation Layers - The main insulating layer/s, flexibility is important here along for ventilation during exertion or in warmer conditions, with the ability to batten down the hatches when it gets properly cold. The requirements for this layer vary greatly according to the job and weather conditions. Periods of high exertion that generates heat or work that involves little exertion or hours of fairly static activity in cold conditions are considerations as well as the actual temperature. Outdoors the requirements can change quite rapidly, background temperature variations such as the sun coming out, the wind getting up, rain and snow falling all mean that flexibility in dress is vital to remain comfortable at all times and keep working efficiently. 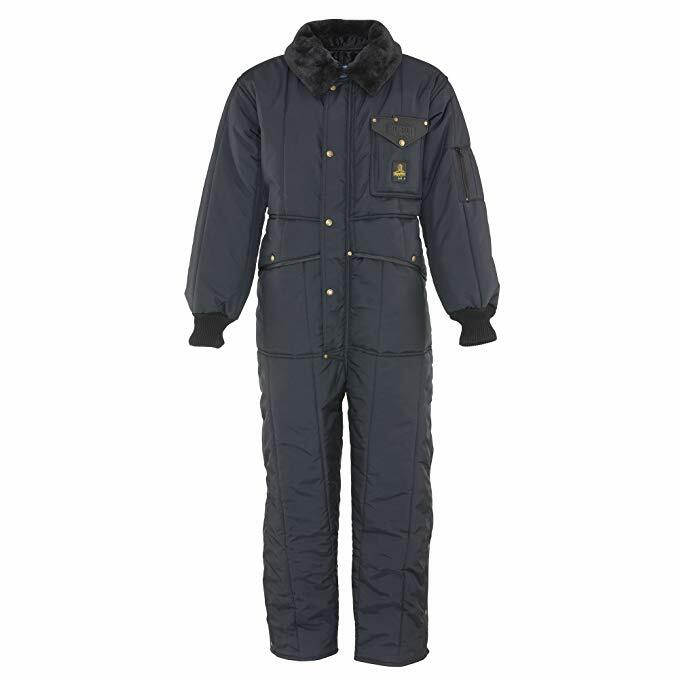 Zips, collars, draw cords and the like allow you to open up for ventilation during exertion or to shut down at rest, in very cold conditions or during those focused but non-energetic work tasks. 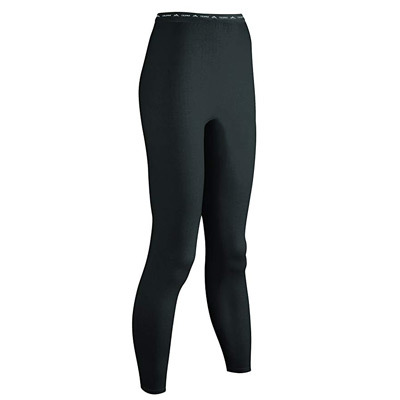 Lower body - Thick warm pants of lined cotton duck or heavyweight synthetic material such as polyester/cotton. 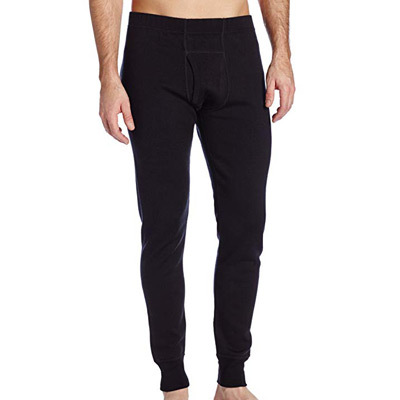 Personally I have worn moleskin pants (a kind of cotton, named for its texture and nothing to do with real moles) in both polar regions and wouldn't consider wearing anything else, for warmth, comfort and practicality they have no rival. Pants should not be tight fitting, too close a fit will affect circulation and make you feel colder, so ditch the skinny fits until it warms up again. 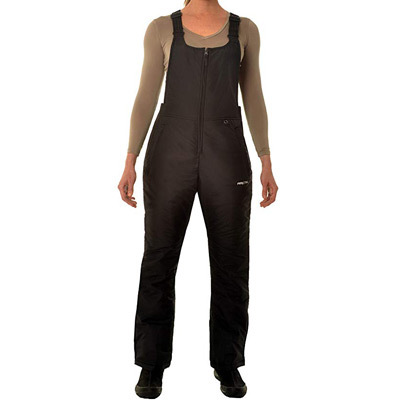 Bibs and overalls are particularly good here, they add extra insulation and keep you covered while bending or stretching. 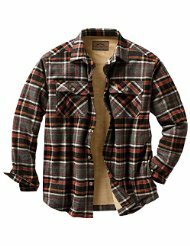 Upper body - thick shirts, sweaters and jackets in natural materials such as wool, down and cotton (for a shirt) or synthetic materials such as fleece with a sufficient length at the back to avoid exposure of flesh during exertion. Vests or gilets are good for a moderate level of activity especially where freedom of arm movement is important, Mine is my standard wear for outdoor chores in the winter. Soft insulating garments aren't wind or water-proof enough on their own in cold conditions and you will need a shell garment as well if outside at all, you might not need it all the time, but when you do, you'll be glad you're no longer saturated or frozen by the wind trying to get by without. 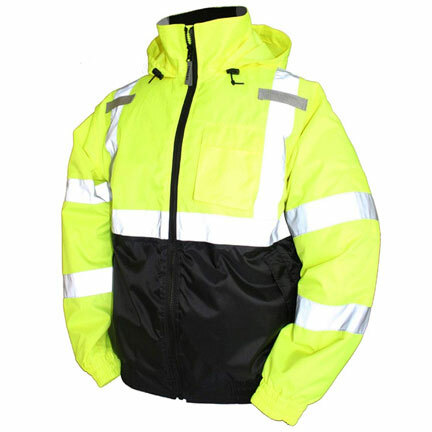 The Outer or Shell Layer - Direct protection from the weather, this layer should be windproof and may be waterproof. It could be simply a "shell" with no additional insulation or it may have insulation built in. Jackets should always have hoods. If the cold is not so extreme, or if you wear extra layers when it is very cold, an uninsulated shell is a good choice as it can be worn year-round and as a waterproof in the warmer months too. Being static for any length of time in extreme cold however means that you'll need the shell layer to be insulated too. 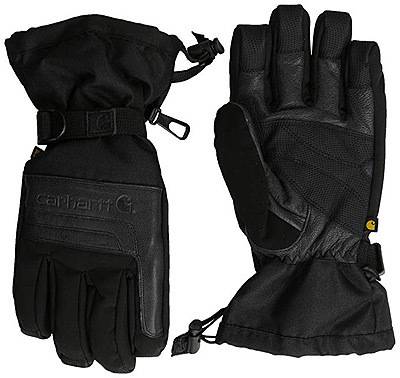 Waterproof isn't always essential if snow rather than rain is going to fall. 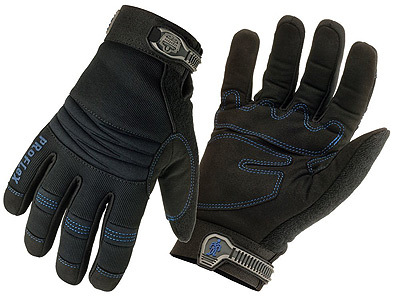 Like the insulating layer/s the outer layer should have features such as draw-cords and cuffs that can close over the tops of gloves to prevent warm air being pumped out with movement. 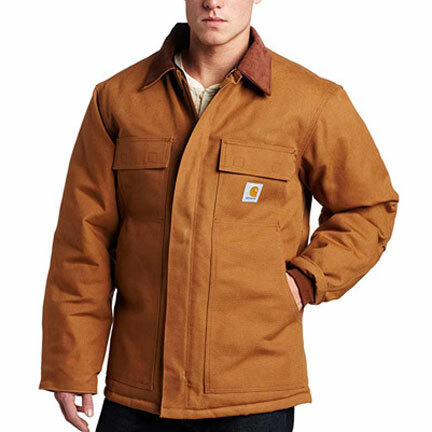 Winter work parka, with down or synthetic insulation. 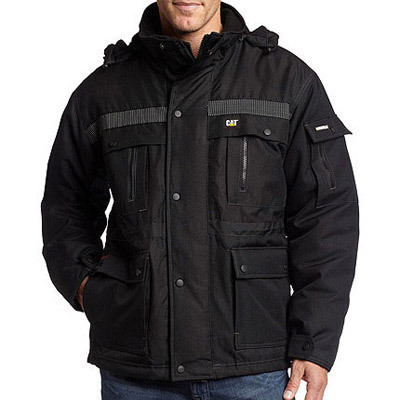 3-in-1 Jackets, a separate shell jacket and insulating inner jacket, which can be worn on their own or combined, windproof and usually waterproof, warmer combined than you think they're going to be. 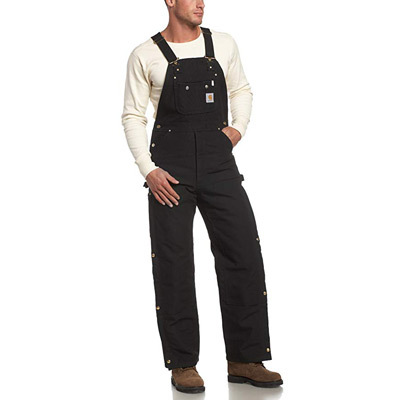 Insulated overalls and bibs, extra insulation and avoidance of cold spots when bending or stretching. 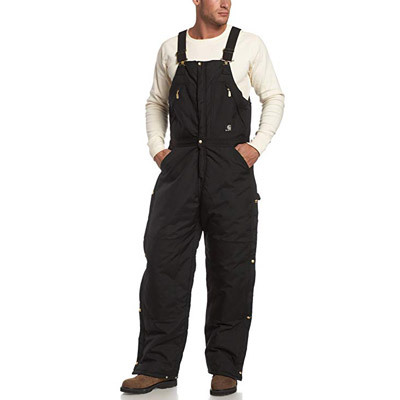 Waterproof rain pants, if going over your normal pants, large full length zips down each leg are a must, they make it much easier to get them on and off without taking your boots off first. 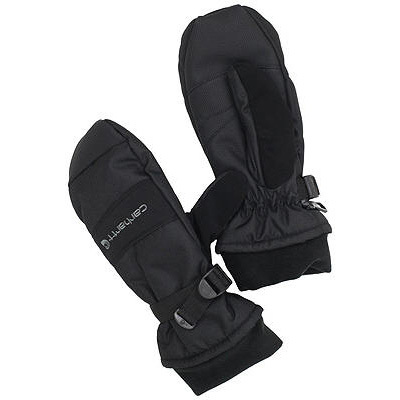 Protect the Extremities - head, hands and feet not forgetting in between bits, ankles, wrists and neck. When fully dressed in the winter, the head is the largest uncovered part of the body, putting on a hat is the first step to make a big difference to keep warm. The effect isn't as immediately apparent as putting on a coat so it doesn't feel such an obvious thing to do (unless you have cold ears!). The other good thing about a hat is it's as easy to take off again if you start to get too warm. A hat allows more freedom of movement and better vision than a hood, so have one as well, use the hood too for extra quick insulation or to shield from the wind. Styles and materials. 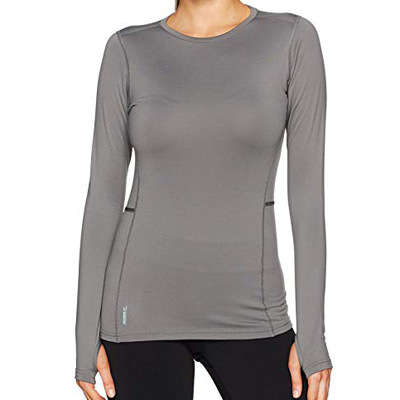 I favor synthetic materials over wool for comfort and fit, less itchy and less likely to go out of shape. 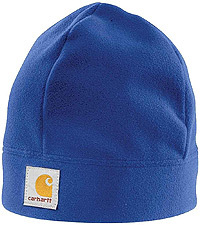 A beanie type hat is very effective and should be able to be pulled over the ears or have ear flaps that can be folded up if not needed. A clean, plain shape enables the hood on your shell layer to be pulled over and fit closely, a bobble on top of the hat will give an air space that will make the combined insulation less effective. A personal favourite is a close fitting "windstopper" hat with ear flaps, small enough to easily fit in a pocket with a warmth far beyond its size and weight. 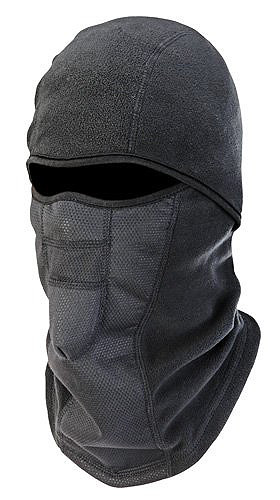 Balaclavas are very useful and versatile, they can be rolled up to work as a hat or pulled down to cover the face and neck. Hands can get very cold very quickly, fingers have a high surface area compared to their volume which means they lose heat readily while generating and retaining heat poorly. Particular attention should be paid to keeping them warm, they don't need to get very cold before manual dexterity suffers which could impact whatever it is you're doing. 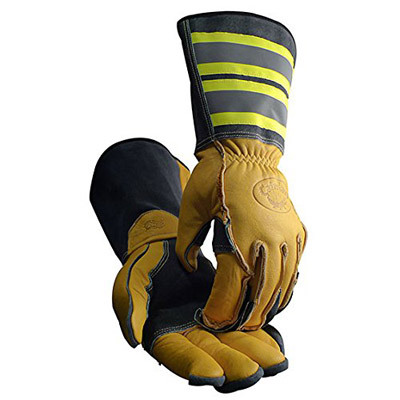 Sensor gloves allow you use your touchscreen device without taking the gloves off, so keeping you warmer and allowing you to get that call for the next job all the quicker. 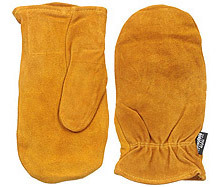 Mittens are more effective than than gloves at keeping your hands warm, you can apply the layer principle here with a light inner glove that allows for reasonable handling abilities and then a thicker pair of mitts over the top. 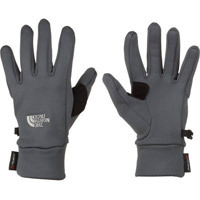 These can have extra insulation or just be a weatherproof outer layer depending on use. 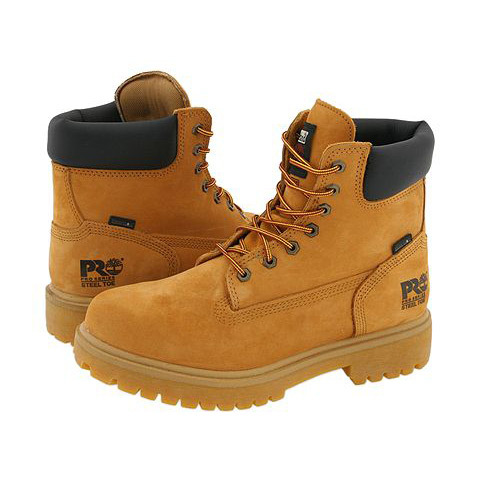 The outer pair should be wind-proof while water-resistance is always very useful if handling damp materials. 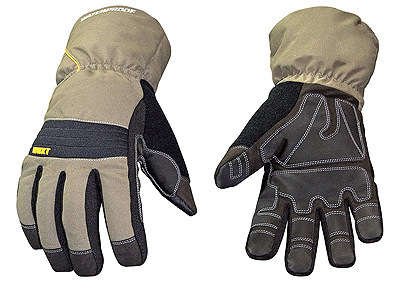 The issue with gloves when it gets colder is that the dexterity reduces as the insulation and thickness increases, despite what you may see claimed, there is no magical thin, ultra warm glove that is going to allow you full use of your hands down to minus stupidly cold, it's all a compromise. 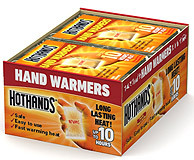 Hand warmers - Disposable, refillable or rechargeable, these can help your comfort levels significantly, one for each hand works better than passing a single one back and forth.. Thermal insoles - Add to almost any footwear to insulate them from the cold ground at little cost while being invisible in terms of what you are wearing, they are no substitute for proper winter footwear however. 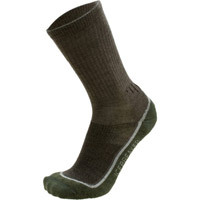 One or two pairs of thick insulating socks, wool provides the best insulation, make sure they are predominantly wool, 70%+, a smaller amount of synthetic material such as nylon or polyester helps durability, some stretchy material like elastane gives a snug fit and prevents them from falling down. Don't be tempted to wear too many pairs of socks and make your boots too tight, if you squash out most of the air, you will have lost the main insulator and they won't be so warm. 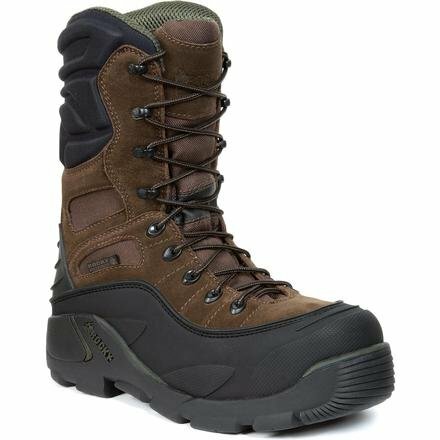 Start with a thin inner pair, then a thick wool pair inside insulated footwear with an extra thermal insole if the boot sole lacks this. 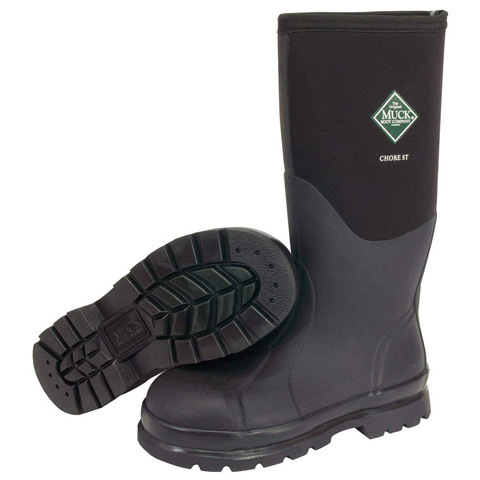 Boots are essential in cold weather as they span the ankles so reducing heat loss at a thinly insulated region. 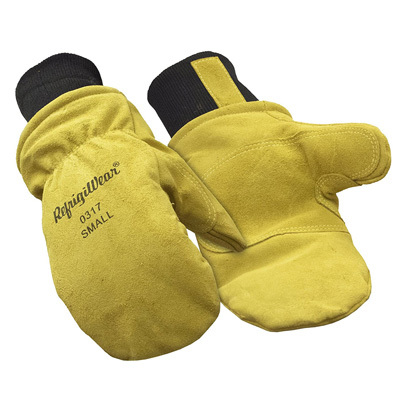 Thick insulated soles are as important as insulated uppers as a lot of heat can be lost through the only part of our body with which we contact the frigid ground. Along with the head, the neck is often another often non-insulated region. It is also a region where warmed air can be pumped out and lost to be replaced with cold air requiring warming up again. Both of these issues can be addressed with a scarf or "neck gaiter". A scarf must be worn correctly to get the best use from it. An over-sized patterned cotton scarf loosely thrown around the neck is of little practical use. Wool or a performance synthetic material are needed and the scarf should be worn under the shell garment and over the insulating layer immediately beneath that so that it restricts air movement as well as providing insulation and preventing snow ingress. 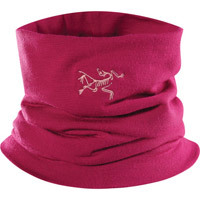 A neck gaiter is a neater version of a scarf, a tube of stretchy insulating material than can be worn like a scarf or pulled up over the lower part of the face like the bottom part of a balaclava.